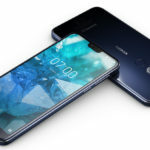 Nokia Mobile has revealed the roadmap for the Android Pie release to all Nokia smartphones. 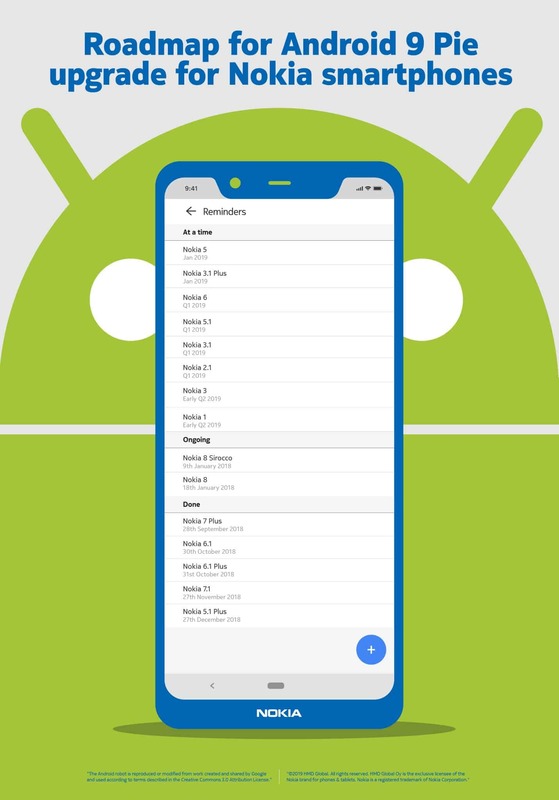 So, now we have tentative timelines about when to expect the Android Pie update. 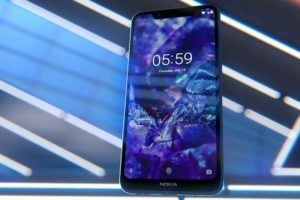 Since software cannot be developed with deadlines, there aren’t fixed dates, but only identical period when Nokia expects the rollout to take place. 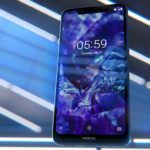 Starting off, the Nokia 5 (2017) and Nokia 3.1 Plus will receive the Android Pie update in January. There are only eight days left in January, so expect the update to come to your device in the current or the coming week. 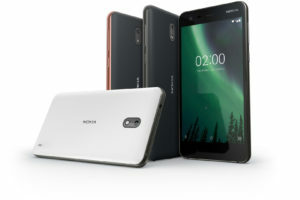 Nokia 6, which uses the same SoC as the Nokia 5 will follow next in February (most likely). 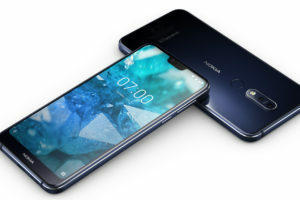 The Nokia 5.1, Nokia 3.1, Nokia 2.1 will all receive their updates in Q1 2019. That is before the end of March. 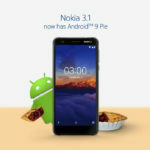 The remaining set of Nokia 3 and Nokia 1 will receive the Android Pie update in early Q2. We can assume it as the first half of Q2. So, that suggests that the update will be available by mid of May 2019. 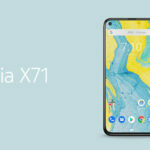 Unfortunately, the Nokia 2 is not mentioned. 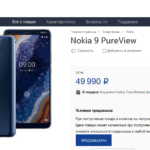 While I do not want to speculate much, but this does give a hint that the Nokia 2 might not receive Android Pie update. Or if it is still planned, then the update may take longer to come. 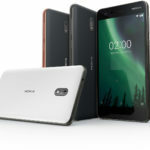 The Nokia 2 is still on Android Nougat while there is a long-stand Nokia beta labs experiment which offers Android 8.